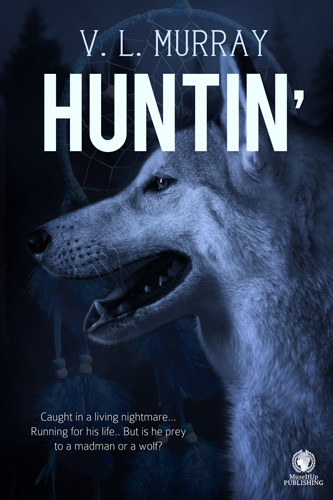 It’s autumn, and Jack is on his way home to the reservation he ran away from as a young man. But instead of palettes of coloured leaves drifting lazily to the ground, it’s snowing, cold, and dreary, and mirroring the feelings in his guts. A yearly summons to join the family hunt camp is tinted with concerns about the health of his beloved grandfather. So Jack must head back, back to his beginnings, and everything he has ever tried to forget. But this time, something is waiting for him. Something sinister and terrifying is lurking in the woods. This time, will Jack be the hunter—or will he be the prey? "Usually it was Hawk who called to her from above and helped her on her day’s journey, communicating with single piercing cries whenever she needed guidance. Hawk would appear in her dreams, sometimes showing the future. There was no point in arguing. He would understand soon enough. Now, she needed to continue her preparations for their journey. Much food had to be assembled, equipment and clothing, tools and tents. There were lots of things to do. And then there was some personal preparation she needed to finish. She hoped Hawk would come tonight in her dreams and refresh her memory of the future to be. She would find some sage for smudge and make herself ready for the night." 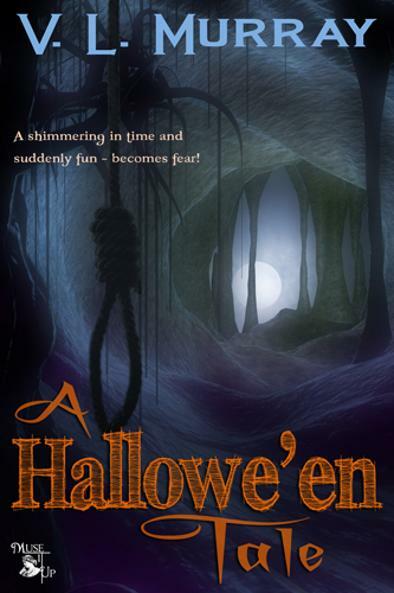 An ancestor’s execution for witchcraft and Hallowe’en collide when friends find themselves caught, in a ripple in time. It’s the most exciting night of the year in their town, as Olivia and friends prepare for the annual Hallowe’en celebration. When the teens set off for the party, Olivia’s mother asks them not to take the rural back lane to the old southern mansion where the event is to be held. Ignoring her mother’s request, they find themselves crashing into trees in the near darkness before reaching the rear grounds of the mansion. When a gallows suddenly appears out of nowhere, the teens realize they may be about to witness a hanging. Could this be the ghost of Olivia’s ancestor? The one executed for witchcraft? Olivia’s stubborn curiosity overwhelms her friends’ fear, and she leads them into an adventure the teens could never have foreseen when they encounter a glimpse into history. The path appeared to be darker than Olivia had imagined, especially on this full moon night. There seemed to be a lot of eerie shadows, and the occasional hoot of an owl or cry of some other wild creature coming from the woods. “Wow, it’s hard to see.” Artesia clung to Olivia’s arm. “Whose idea was it to come through the fields again? Didn’t your mom tell us not to take this route? Olivia’s stubborn character refused to allow her to even contemplate she may have made a poor choice, but her friend wasn’t going to let it go. She stopped to fix Artesia’s green fairy wing. It was hanging at an unusual angle and she hoped it hadn’t broken when they both crashed into that tree. Olivia wished she had brought a flashlight. I’m such an idiot! How could I come this way and not even bring a light? She was having a bit of trouble negotiating the terrain. Her floor length, heavy black skirt was certainly warm enough for this slightly chilly autumn evening, but it dragged on the ground and so she kept tripping on the hem. All material on this page is copyrighted by the author and may not be reproduced in any manner without the written consent of the author.